A week ago, I was pleasantly surprised to receive an email from Sophie (Paper Breathers) about an award that I don’t think I deserved. 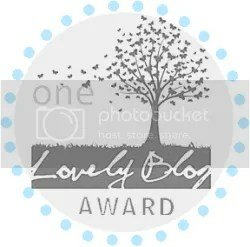 I felt really grateful, humbled and honored that she’d thought of me and appreciated the images in my blog. I’m saying this again: I don’t think I deserve this, Sophie, but thank you so much! I really appreciate it. Quote boxes made with Notegraphy app. Watermarks applied in Photoshop. 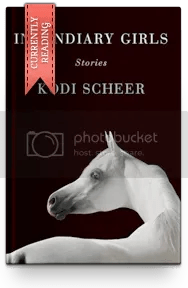 Categories: Notable Quotes | Tags: Kim Edwards, Quotes from books, The Memory Keeper's Daughter | Permalink. How important are books for you? 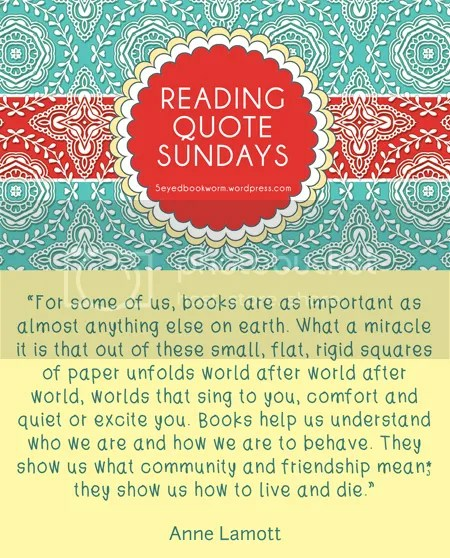 Categories: Reading Quote Sundays | Permalink.